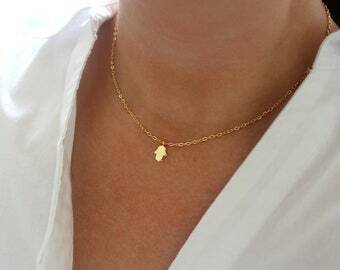 A smooth silver hamsa charm gleams on dainty yet strong silver chains to create this simply lovely everyday necklace. 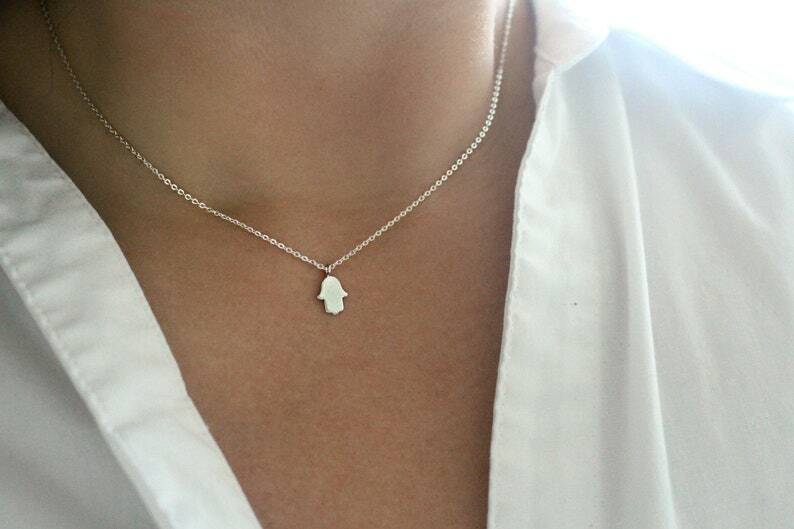 The 8 x 12mm silver plated hamsa charm rests on your choice of either silver plated or sterling silver chains. 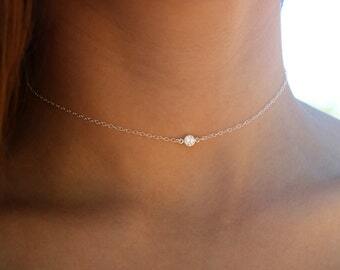 The silver plated chain is finished with a silver plated lobster claw clasp. 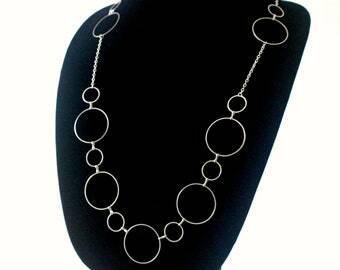 The sterling silver chain is finished with a sterling silver spring ring clasp. 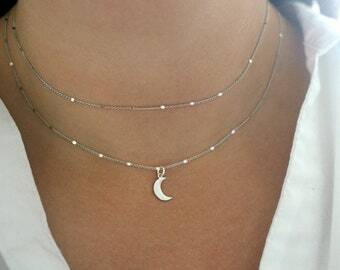 This necklace is made to order. Please select your preferred length when checking out. 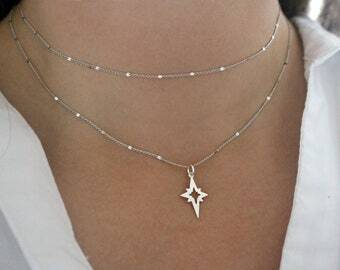 The necklace shown in the photos is 17 inches long. Would you like a length that isn't listed? Have an idea for a custom order? Please contact me and I will be happy to help you!